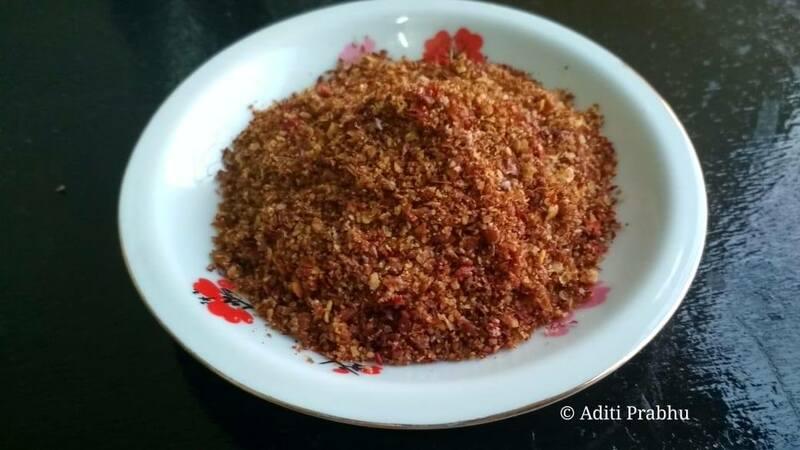 Continue reading "Flaxseed Chutney: Quick & Tasty fix"
Bellum caves, was the first thought on my mind as I woke up the next day morning. But since it was quite early I spent the morning basking in the warm sunlight and enjoying the view of the Gandikota Fort from the terrace at the APTDC. 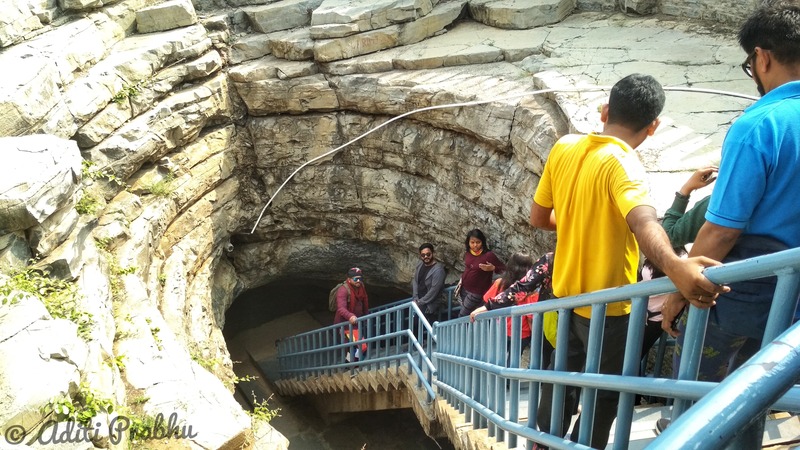 Continue reading "Bellum Caves: Second Longest Caves in India"
November 16, 2018 November 22, 2018 | by Aditi Prabhu | 2 Comments on Avocado-nutritional benefits and usage. Avocado is a tropical fruit which is a powerhouse of nutrients and healthy fats. It is often known as a superfood and is used in a variety of dishes right from dips to starters. With globalization, it is now easily available in the local market. 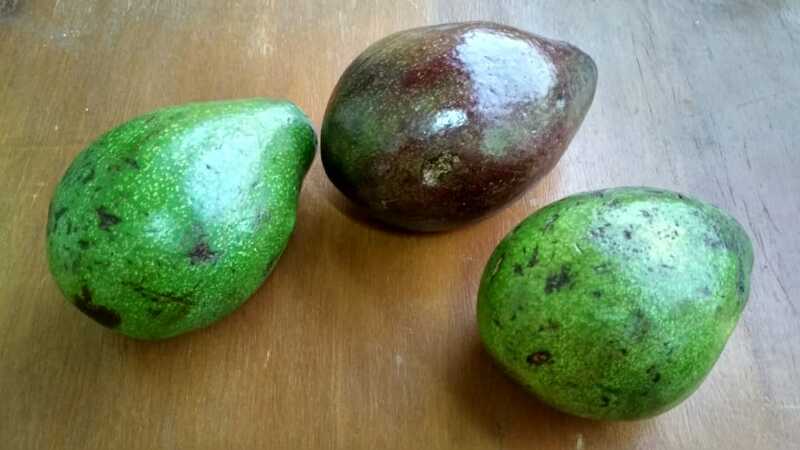 Continue reading "Avocado-nutritional benefits and usage." Mi 2 is fitness tracking band by Xiaomi with features that track footsteps, heart rate, sleep quality, time. It even gives incoming phone call alerts, activity alert every hour if one is sitting and alerts for other apps. 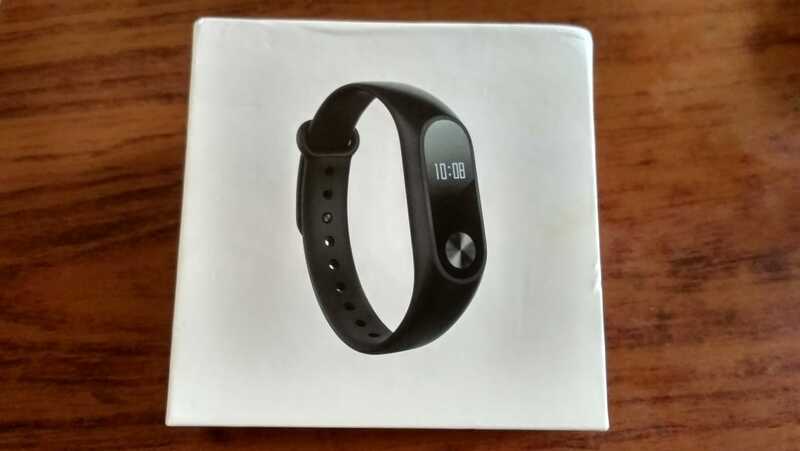 Continue reading "Mi Band 2 : Product Review"
Most of us have twisted our ankle at some point or the other.All we do is rest for a couple of days and get back to our routines.But when the pain and swelling persists make sure you don’t neglect it.It could be a sprain, ligament tear, tendon tear or even a hairline fracture.